Human Resource Management as a specialised area of management studies that deals with the processes to manage and bring people together so that the organisation realises its various goals. It is also important for achieving optimal effectiveness within an organisation in today’s business environment. The course is a blend of theory with practice and will help the learners imbibe the best in HR practices and its core competencies. Learners will acquire knowledge about topics that range from human resources administration, recruitment and selection, labour management relations, training and development, organization and management, occupational health and safety, finance and accounting concepts, human resources planning to compensation and benefits. The course helps the learner to understand the role and importance of the HR department and the HR manager in an organisation for its effective functioning. The course will help the learners develop the skills in HR required in the industry. They will learn how to influence and advance their skills in order to achieve the many creative and innovative goals in an organisation. The course is not only beneficial for the fresher but also to the working professionals in the field. The course is extensive and covers all areas of HR such as planning and organizing, to compensation management and performance appraisals. The course also gives an insight into the multidisciplinary topics such as accounting, economics and others, important for strategic planning and decision making. The course also emphasises on remuneration strategies, staff motivation, conflict analysis in organisations and strategies necessary for effective conflict resolution. This is an all rounded course giving the learners knowledge about all vital aspects of HR. The learners will be prepared for roles that include HR specialist in global human resources, compensation benefits, employment relations and employee development. 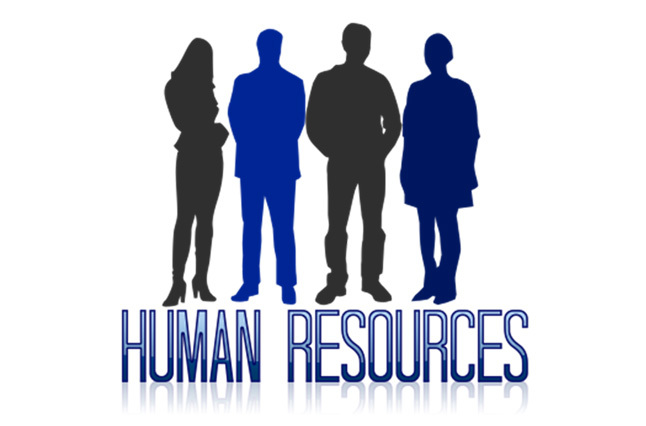 This course will also let learn about the general responsibilities of a HR manager, will help comprehend the recruitment, selection and appraisal processes, to gain knowledge of different work cultures and ethics, manage any change within the organisation and employ the best ways to manage the employees. The course will be beneficial to those who want to pursue a career in recruitment, training and development and organization design management. It will also be highly beneficial to those working in the capacity of HR officer, senior HR officer, administrative head, placement officer, recruitment coordinator, recruiter, HR consultant, HR manager, training and development officer or learning and development officer.